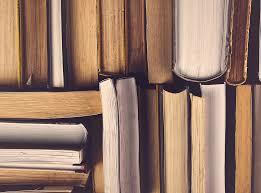 If you are looking for Out-of Print titles please call our toll free number at (800) 986-1775 or email books@completebook.com. Unlike other searches, we will contact the seller(s) to determine the exact condition, edition and ISBN of the title you're looking for and only then will we present you with ordering information. This service is free, and after receiving the information you can decide whether or not you wish to order the title. Many on-line databases for out-of-print titles use the title only when listing their books and even if you search using an ISBN you may receive a different version than the one you require, so we feel it's better to check and we'll do it quickly and efficiently for our clients. Once located and approved, Out-of Print titles can be easily added to the website so there is no need for a special order and you can include it with the other products you require.